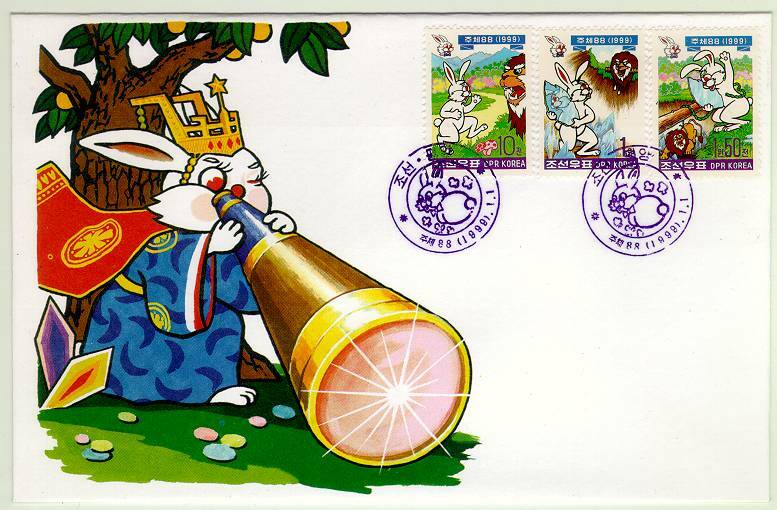 PDR Korea 1999 Year of the Rabbit 3v First Day Cover [NK-3941-43-F] - $5.50 : LoveCollecting.com, Set your heart on it! 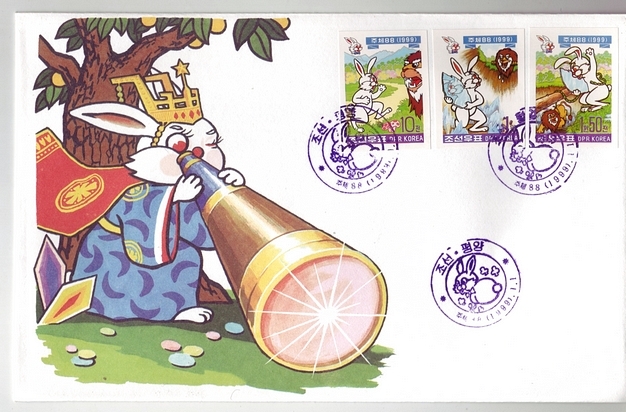 Great Chinese Lunar New Issue issue from PDR Korea issued 1999 saluting Year of the Rabbit depicting the fable of the Hare and the Lion on First Day Cover. 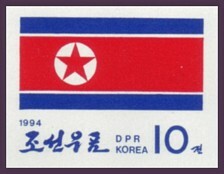 Imperforate edition is also available as are Booklets and mint perforate sets and souvenir sheets are also in stock. 10% Off during Chinese Lunar New Year season!